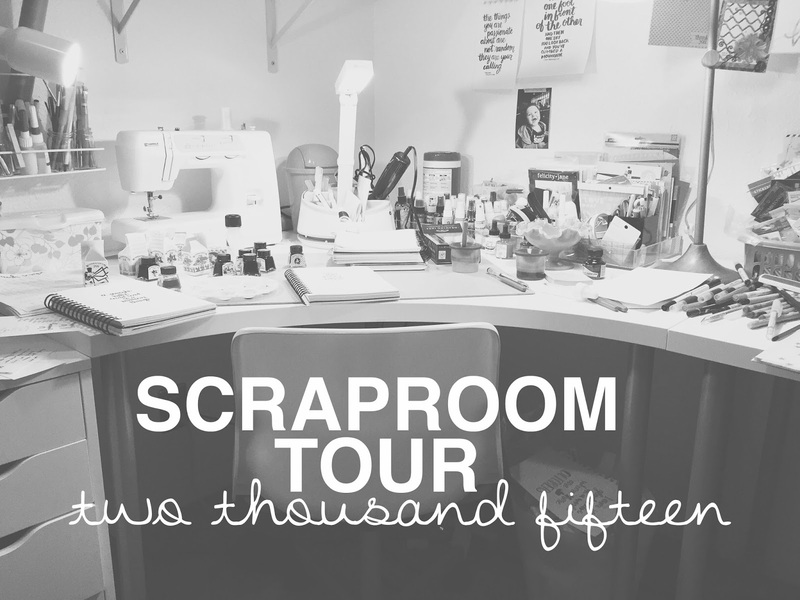 Things that Matter: Scraproom Tour! A few weeks ago I did a tour of my scrappy space on Periscope (you can find me @jen_schow). Periscope doesn't create the best quality videos, so I decided to film one to put up on my YouTube channel. Please let me know if there is anything you see that deserves a closer look. I plan to film another video for next Thursday. Just a warning: This video is long. So settle in. :) Also, my scrap space is very real and very functional. Not super pretty, but it does the job. Those disclaimers aside, here you go! Thanks for stopping by! Also, be sure to enter to win my Intro to Brush Script class. You can check out the details on yesterday's post! Loved your tour...Nice and neat and organized room. I gained some inspiration and motivation. Thanks for sharing! !